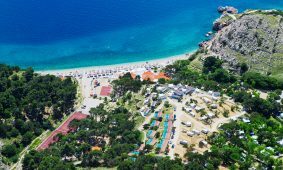 Live the experience of camping on the island of Krk and abandon yourselves to nature. 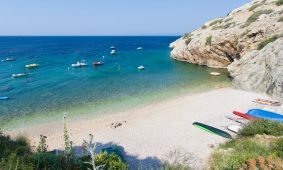 Walk barefoot and abandon yourselves to nature. 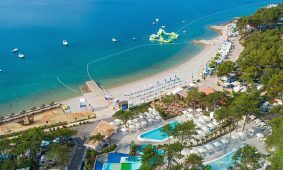 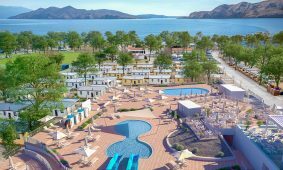 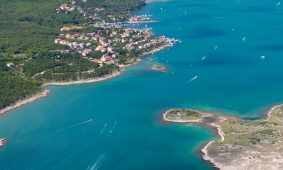 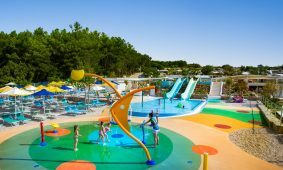 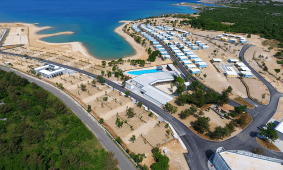 Apart from the intact Mediterranean nature, the campsites on the island of Krk offer activities for all age groups and modern accommodation with top quality facilities. 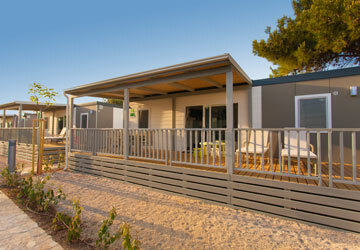 Have a peek, mobile homes with sea view and fully equipped pitches in the shade of pine trees, ideal for year-round stays, are waiting for you – because diversity is beautiful!